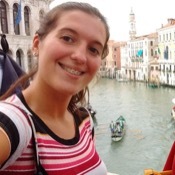 Local Private Tour Guide | Buenos Aires, Argentina | Natalia C.
Hi! 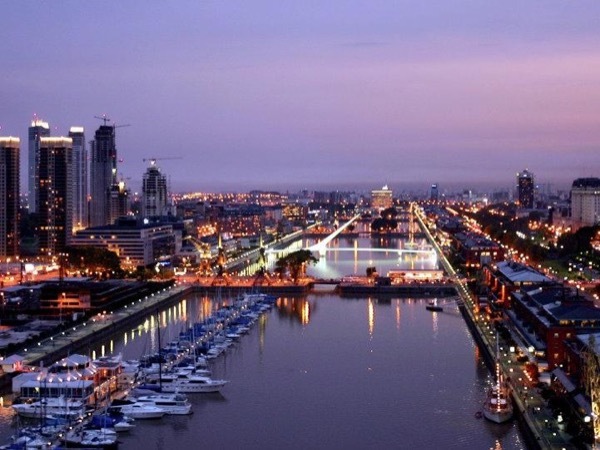 My name is Natalia and I will be more than happy to show you around my beautiful city, Buenos Aires! I grew up in this amazing city and I am in love with it. I think it is one of the most interesting cities in the world. There is something about it that just makes it different, in a way that you can only truly understand if go there and spend some time immersing yourself in its culture and way of living. 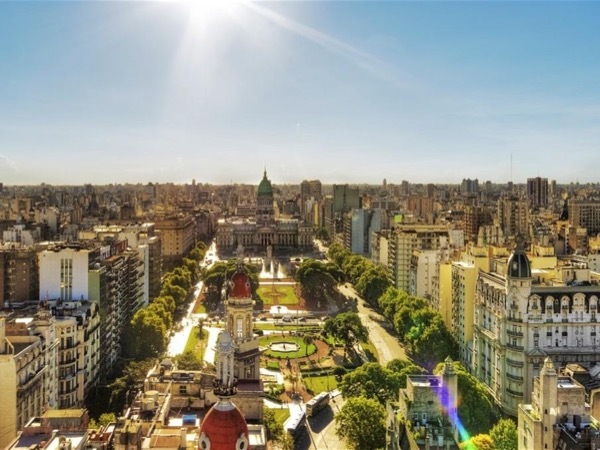 As a ToursByLocals guide, I would take it as my personal mission to make each one of our travelers leave Buenos Aires feeling like they discovered (or rediscovered) this city and all its secrets, getting to know why it came to be the way it is, feeling closer to the local life than they could have ever imagined. I would make you live the full "porteña" experience, I will take you to all the cool and well known spots around town but also to a lot of "off the beaten track" places, so you can go back home feeling as if you are taking a part of this city with you, feeling that being here made your mind open up thanks to its unique culture and life style and that such experience will make you feel forever connected to this place. I hope we have a great time together! Natalia was very knowledgeable and gave us a great tour. Took us to a local restaurant for lunch which was wonderful. Our driver handled the traffic expertly. Get a charming intro to my city, transportation included! 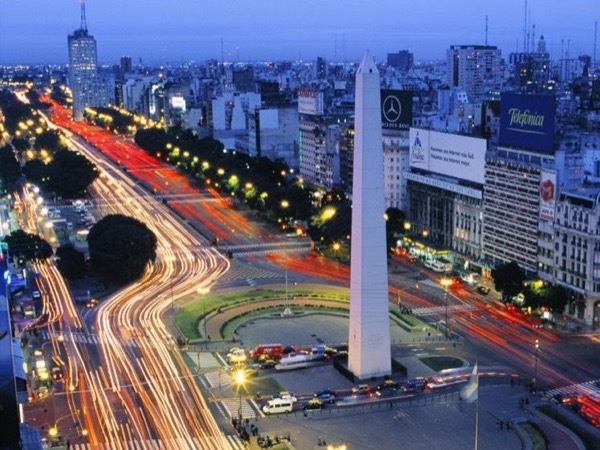 Buenos Aires Private Tour 7 Hours! Buenos Aires, the B Side Tour! 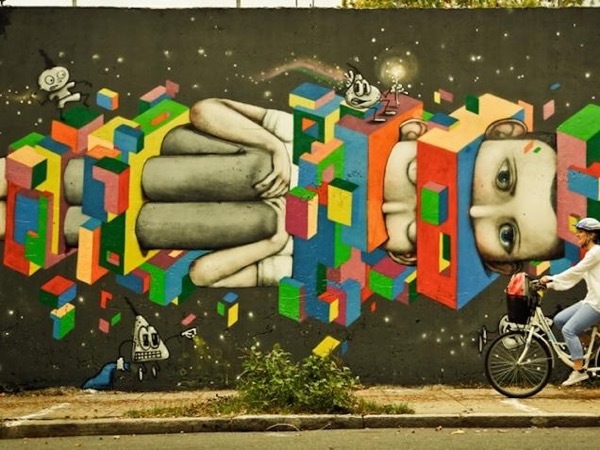 Special and off the beaten track paths of Buenos Aires! 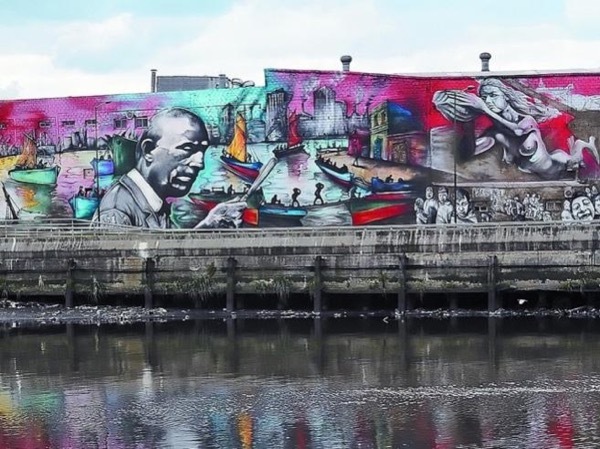 Discover the urban art culture in Buenos Aires!